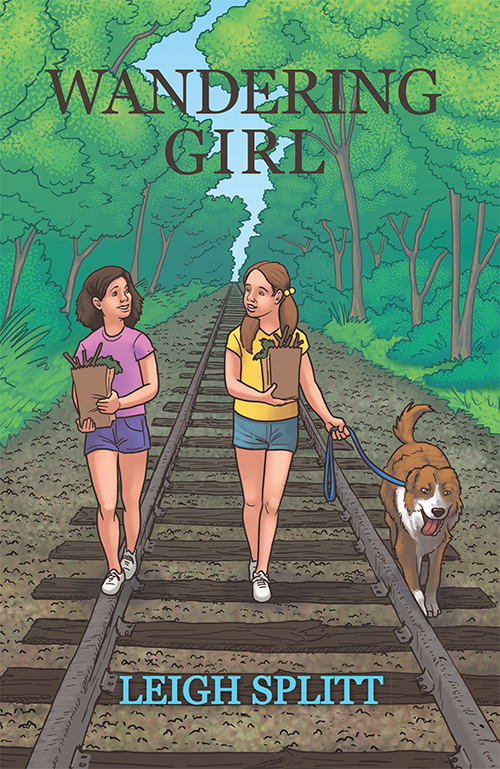 A young Brownie Scout and her new best friend set out on an adventure through the woods that provides valuable lessons about perseverance, consequences, and most importantly, themselves. Copyright © 2018. Leigh Splitt. ArchwayPublishing | All rights reserved.